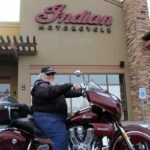 For more than 50 years, Ron Richards has been riding some type of machine. 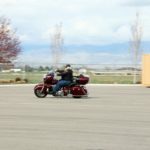 His riding hobby started when he was 14 years old delivering newspapers on a Cushman Allstate Scooter. 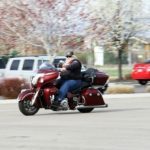 While in the Air Force stationed in California, he started riding dirt bikes. 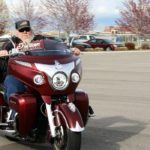 Now that he is retired, he prefers a touring bike but is getting his grandkids started on dirt bikes anpassing the legacy of riding on to the next generation. 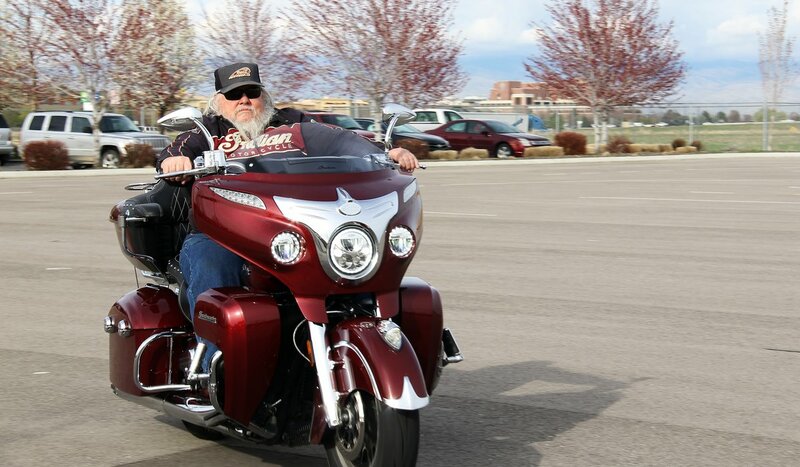 Along with making time for family, Ron is a member of two clubs, The Sawtooth Indian Riding Group and The Roadrunners. 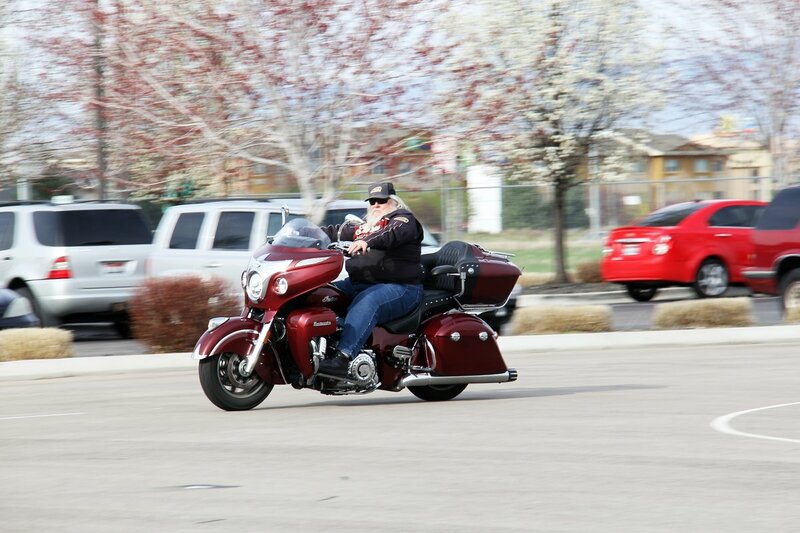 An active member of both groups, he doesn’t let much get in the way of riding. 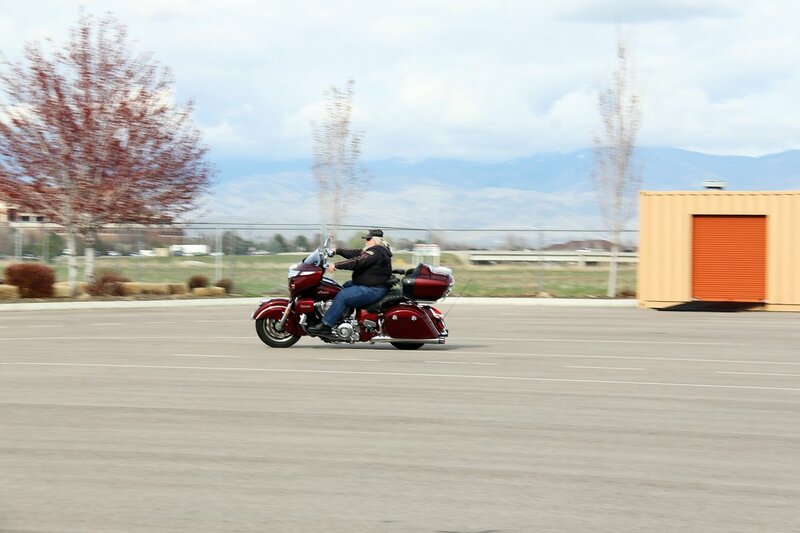 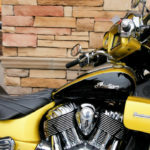 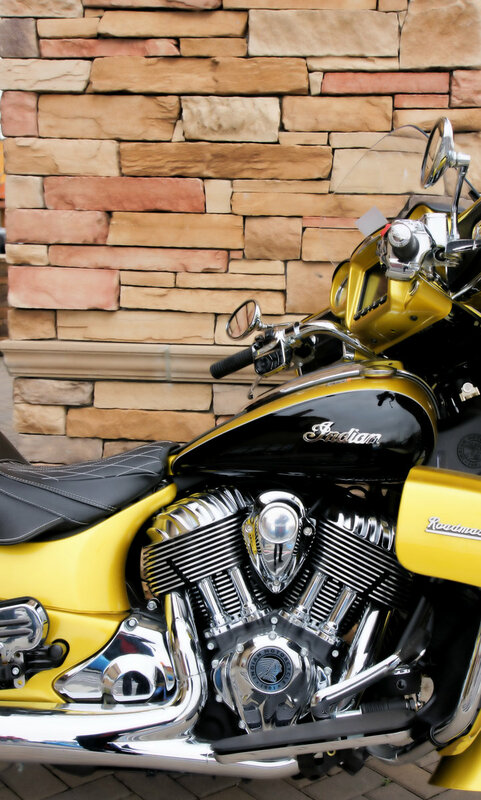 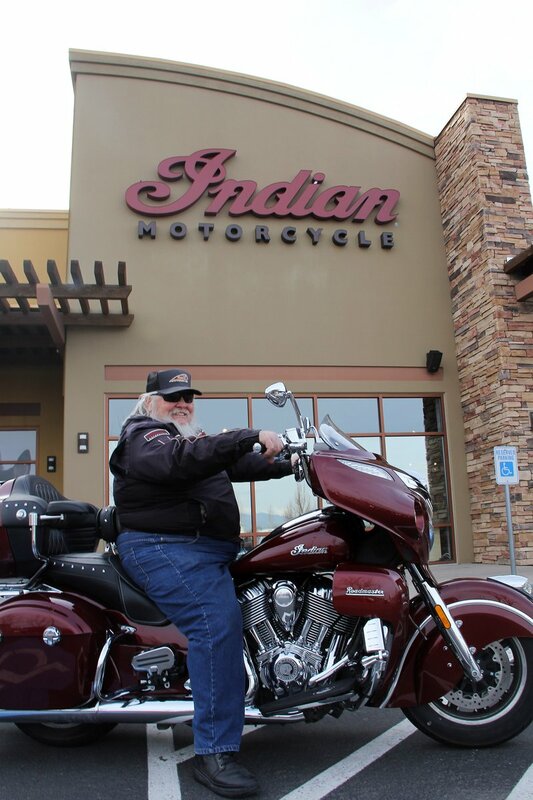 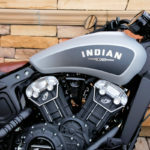 What made you choose the Indian Roadmaster? 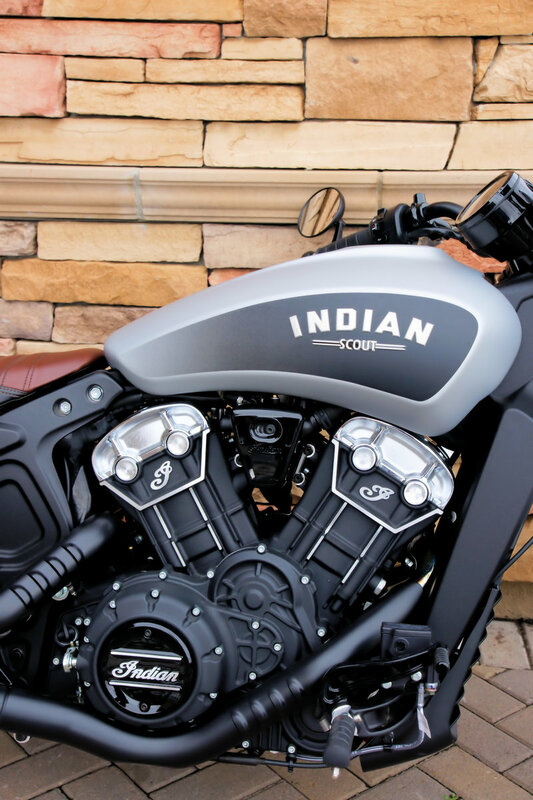 -It fits me as an individual.